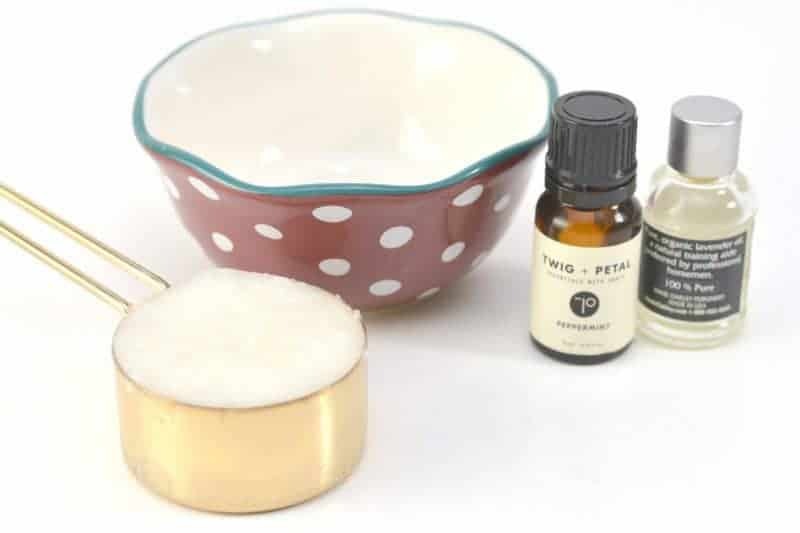 This 3-Ingredient Peppermint Lavender Homemade Vapor Rub is easy to make at home using essential oils. 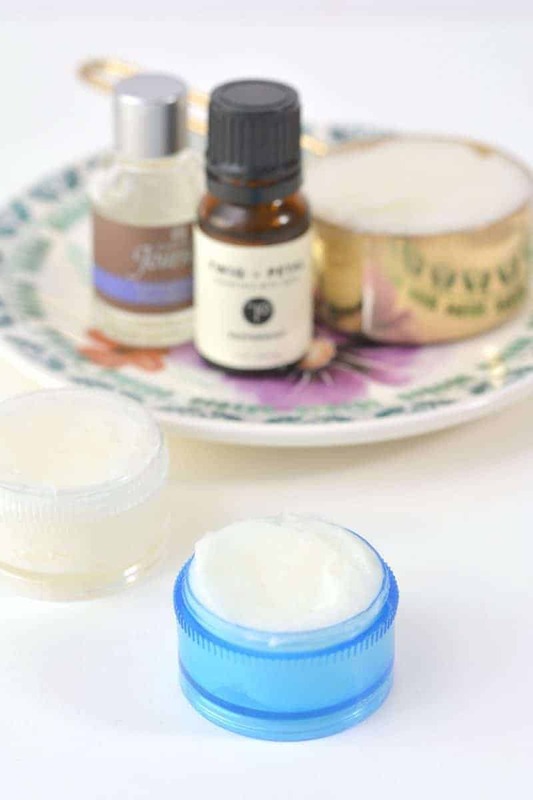 You will love how this all-natural DIY essential oil chest rub helps to relieve congestion. Being stuffed up and congested is no fun. 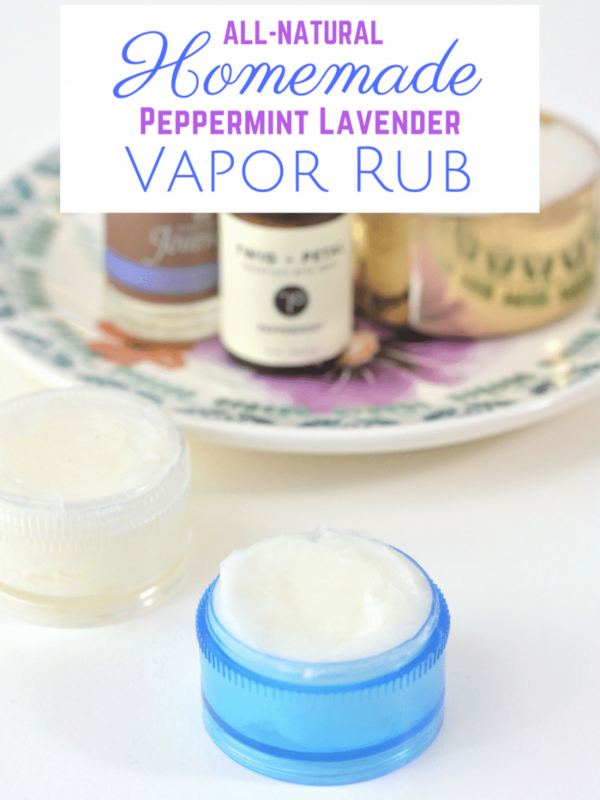 Why not try to get some relief naturally with this easy to make homemade vapor rub? All you need to make this essential oil chest rub is 3 common essential oils that you likely have at home in your EO stash. 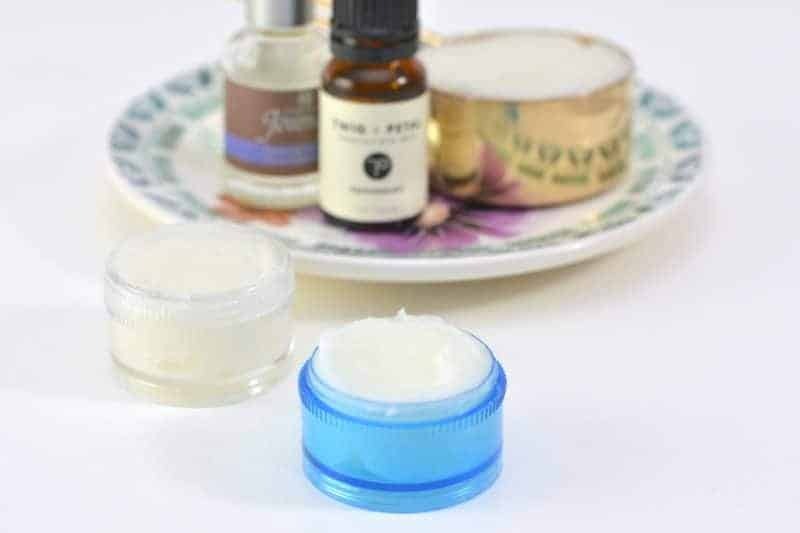 Plus with no need to heat the ingredients, this is probably the easiest homemade vapor rub recipe that you will find! 1. 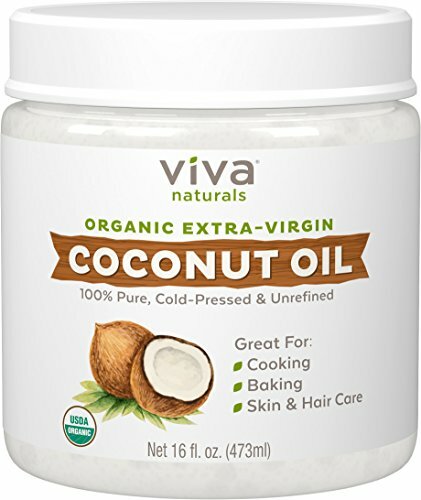 First, put ¼ cup of coconut oil into a small bowl. You want the coconut to be solid in form, so place it in the fridge if it has warmed up too much. 2. 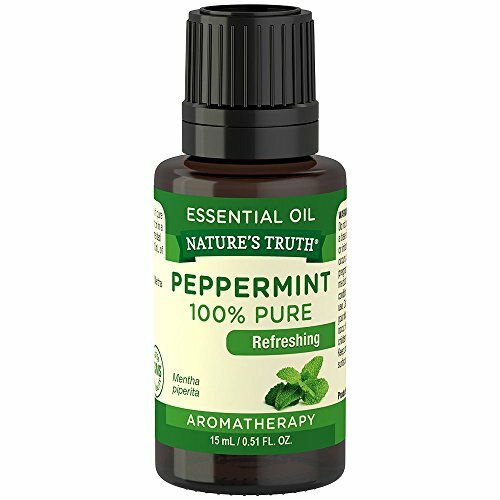 Next, add 20 drops of peppermint essential oil, and 14 drops of lavender essential oil to your coconut oil in the bowl. You can add more of either essential oil if you prefer to make the scent stronger. 3. Mix the contents together well, and place in the fridge for at least 1 hour before use. Use like you would any other chest rub, such as Vicks Vapor Rub. Simply massage a small amount of the essential oil vapor rub onto the chest until it is absorbed. You can also use a dab of the rub under your nose as well. Store your homemade vapor rub in an airtight container in the refrigerator. Do you have any great natural congestion remedies that you use for relief? I love making my own products so I know exactly what is really in them! This recipe looks great!